3 nights in Cairo to explore its rich historical treasures, 3 nights to enjoy the sun-kissed beaches of Hurghada, with optional facilities and 4 nights cruising along the River Nile. The Pyramids and Sphinx and the Egyptian Museum in Cairo. High Dam in Aswan, which provinces irrigation and electricity to the whole of Egypt, the Unfinished Obelisk and Philae Temple, once renowned as the Pearl of Egypt. The Red Sea in Hurghada. Sail through Luxor / Esna / Edfu / Kom Ombo / Aswan. Upon arrival at Cairo International Airport you will be met by our representative, assisted with airport formalities and transferred to your hotel for overnight stay in Cairo. 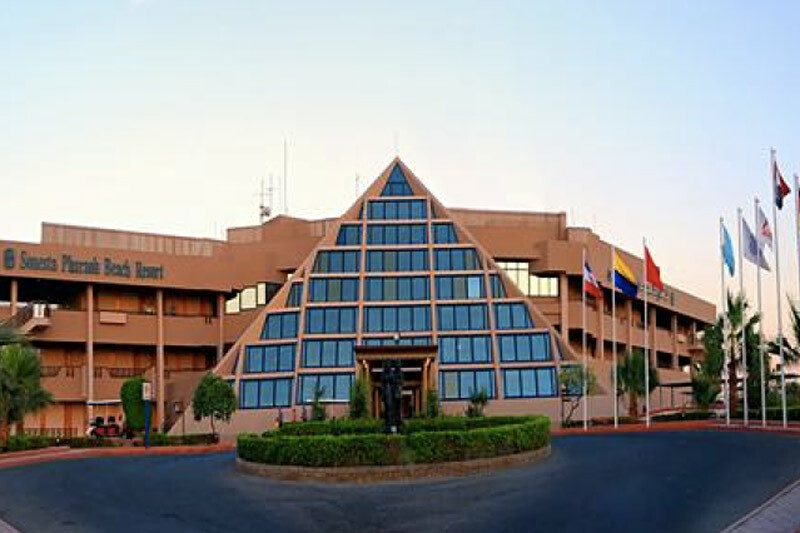 After buffet breakfast, you will have a full day tour to the Egyptian Museum, hosting the richest pharaonic antiquities, the great Pyramids of Giza and the Sphinx. Lunch (at your expense) will be served at an oriental restaurant. 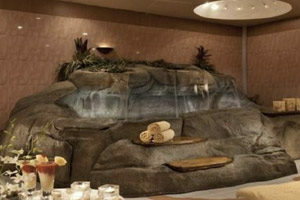 Spend the day at leisure, swimming and sunbathing. This morning depart to Luxor via road (approx four hours) and transfer to terminal to embark on a 04 night Nile Cruise. Embarkation in time for Lunch, followed by visits to Karnack and Luxor Temple. Afternoon tea on board. In the evening enjoy a belly dance performance followed by dinner on board. Visit West Bank Visit (Valley of Kings & Queens, Hatshepsut) and sail on to Esna. Lunch and tea on board. This evening is the Captain’s Welcome Cocktail Party followed by dinner and Disco. After breakfast visit Edfu Temple, then sail to Kom Ombo. In the evening visit Kom Ombo Temple. Dinner on board followed by Galabya Party. Breakfast on board, thereafter visit the High Dam, the Granite Quarries and the Temple of Philae. Lunch on board. Sail on the Nile by Felucca around Kitchener’s Island. Tea and Dinner on board followed by Nubian Folkloric Show. After breakfast disemark and transfer to Aswan airport for departure to Cairo. Transfer to hotel for overnight stay in Cairo. After breakfast, transfer to Cairo International Airport for departure flight. 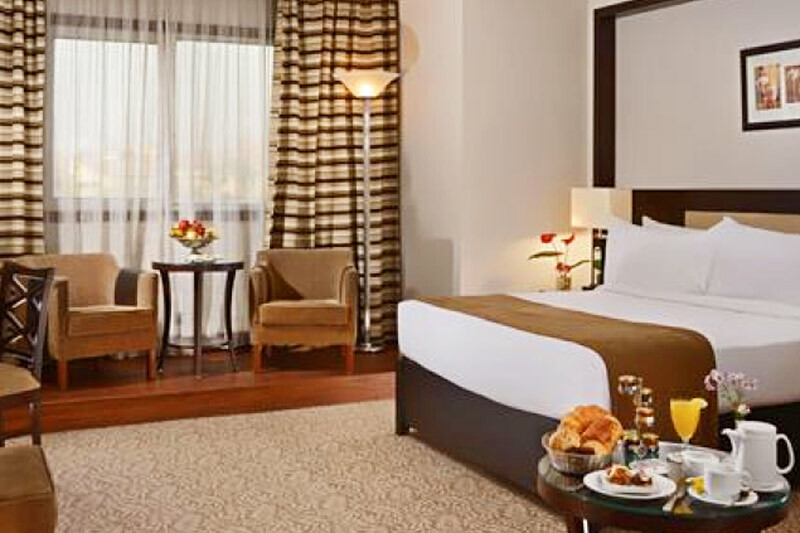 03 night’s accommodation in Cairo on bed and buffet breakfast basis at Sonesta Hotel, Tower & Casino (5*) or similar. 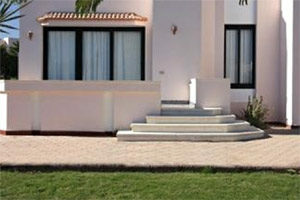 03 nights accommodation in Hurghada at Sonesta Pharaoh Beach Resort on half board basis (5*). 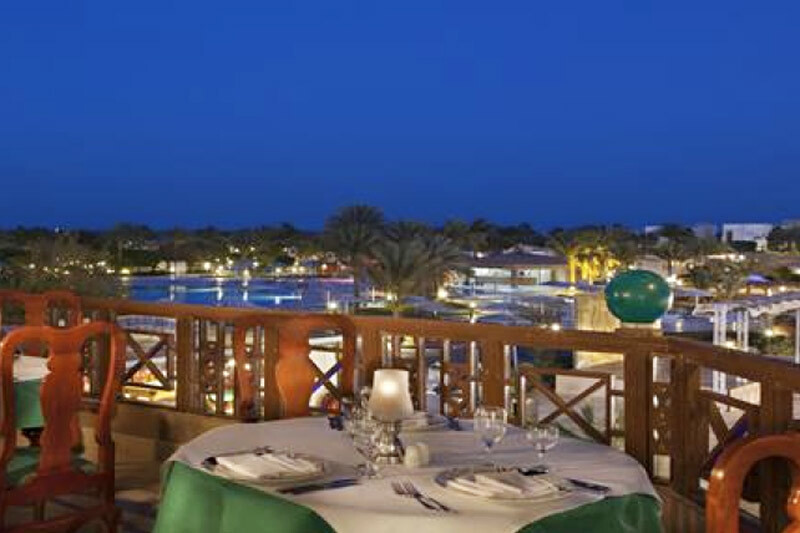 04 nights Nile cruise on on full board basis including sightseeing tours as per cruise program. Tours and transfers as per program in Cairo and Hurghada by private air-condition vehicle / bus and English speaking guide. International air tickets to Egypt and Entry visa. Meals and sightseeing tours not mentioned in the itinerary. Domestic Air ticket (Cairo / Hurghada / surface / Aswan / Cairo). Entrance fee for the Mummies’ room in the Egyptian Museum, the Great Pyramid, Solar boat. etc. 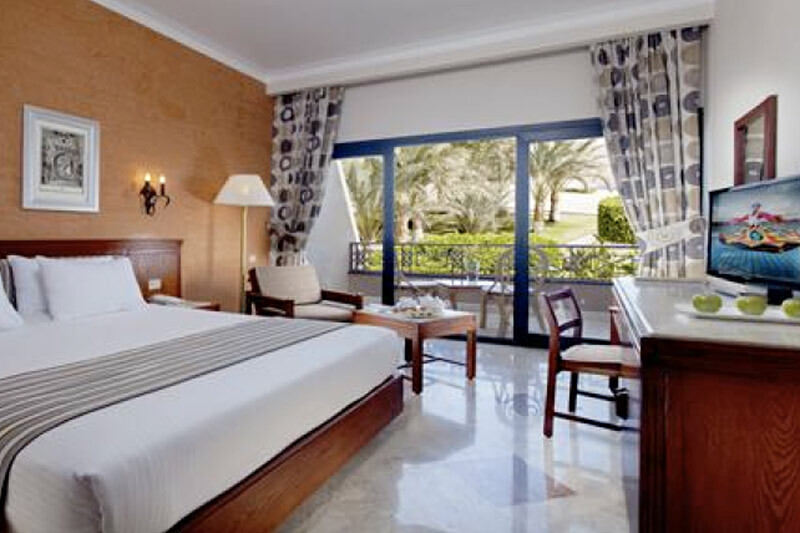 The Sonesta Cairo’s 409 spacious guest rooms and suites, many with balconies, offer a variety of luxurious amenities. A room on the executive floor offers an exclusive lounge and 24-hour concierge service. The poolside bar and full-service spa with a Turkish steam bath are havens for relaxation. 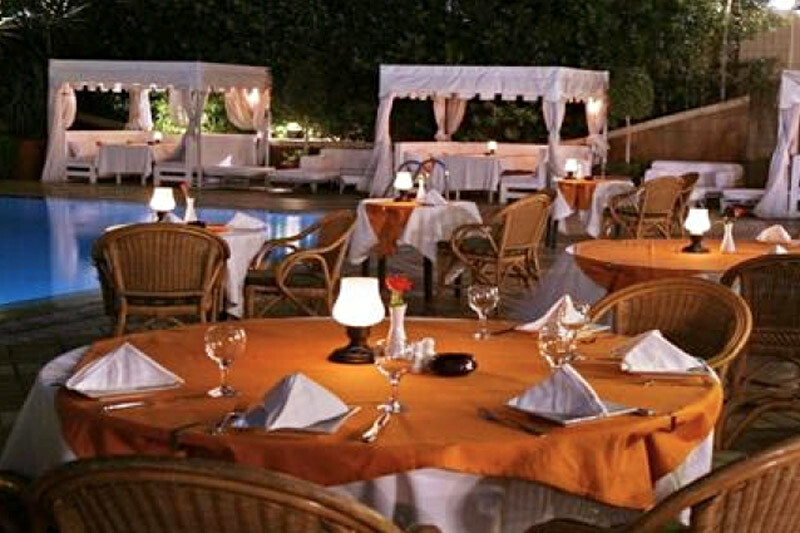 The hotel offers several options at its gourmet restaurants serving French, Italian or Lebanese cuisine. 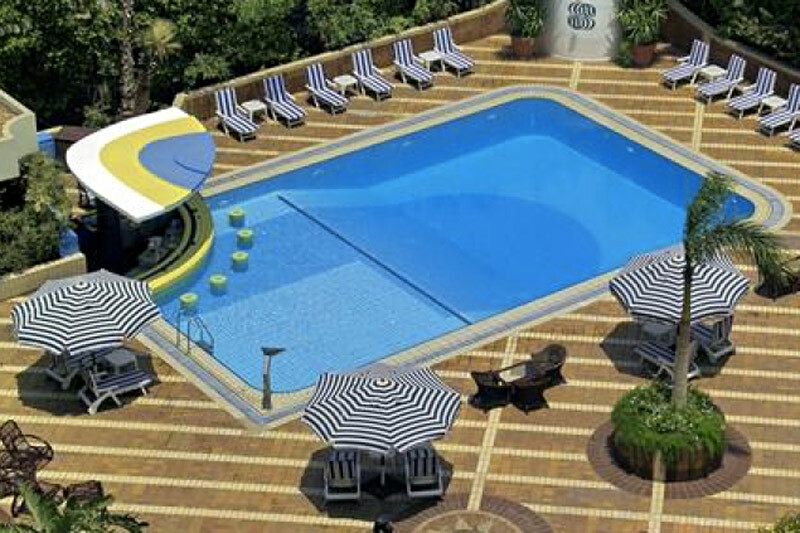 One of the best Cairo hotels, the Sonesta is ideal for both business and leisure travelers. Sail in the lap of luxury on board this vessel with the following facilities available at your disposal, 58 cabins, 2 senator suites, 1 presidential suite and 1 royal suite with private lounge, air-conditioned full size bathtubs, room service, color TV/movies, direct dial telephone, restaurants/bars, swimming pool, massage room and treatments, billiards, and a private dock. 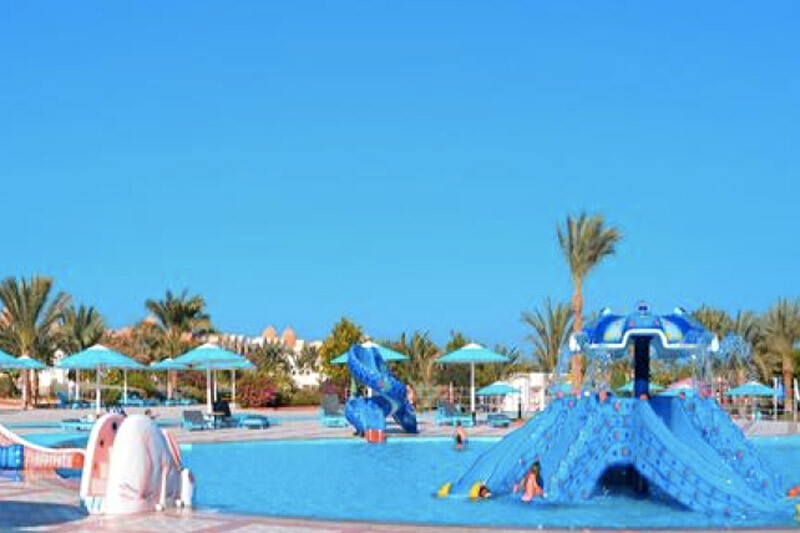 Sonesta Pharaoh Beach Resort, Hurghada, stretches across the sands of the Red Sea with a distinguished blend of modern and Pharaonic architecture. The Resort’s 360 unique guest rooms, family rooms, suites and bungalows each feature a private balcony or patio. 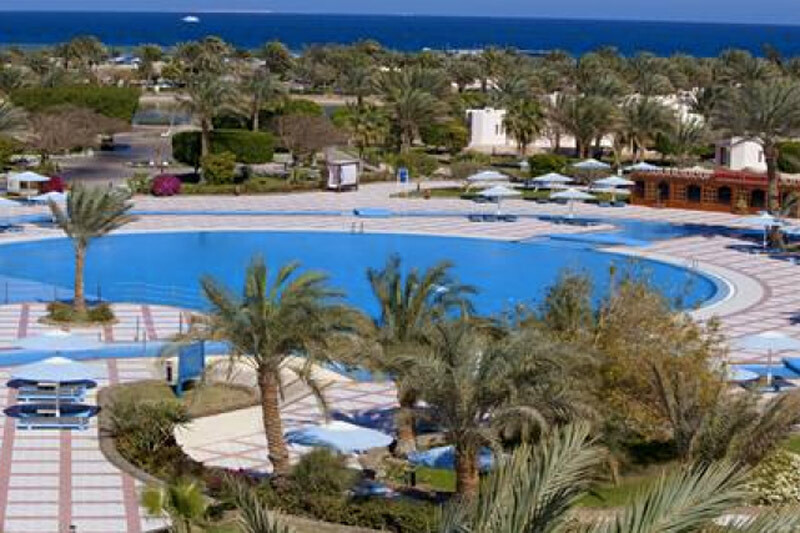 The Resort offers a private beach for the world’s best scuba diving in the Red Sea’s legendary waters, one outdoor pool, one indoor heated pool and one children’s swimming pool for relaxing laps in the sun. 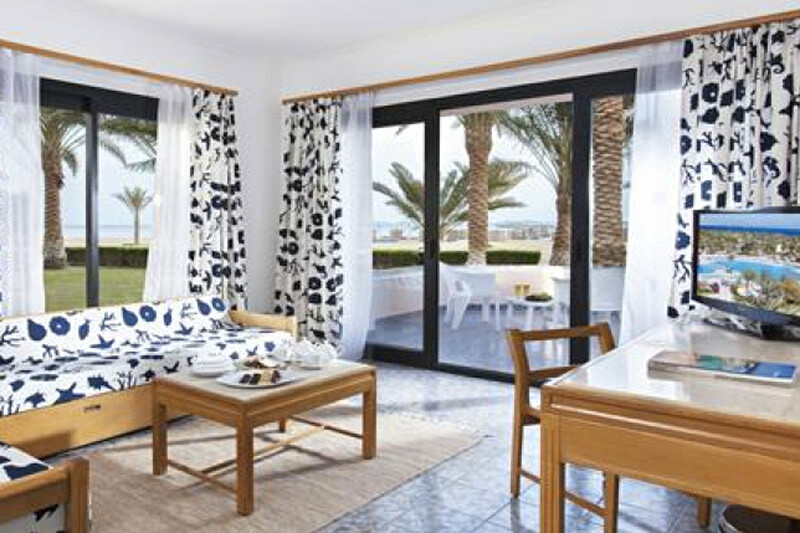 There are several options for dining and entertaining at the resort’s bars and restaurants as well as various choices of sports activities. 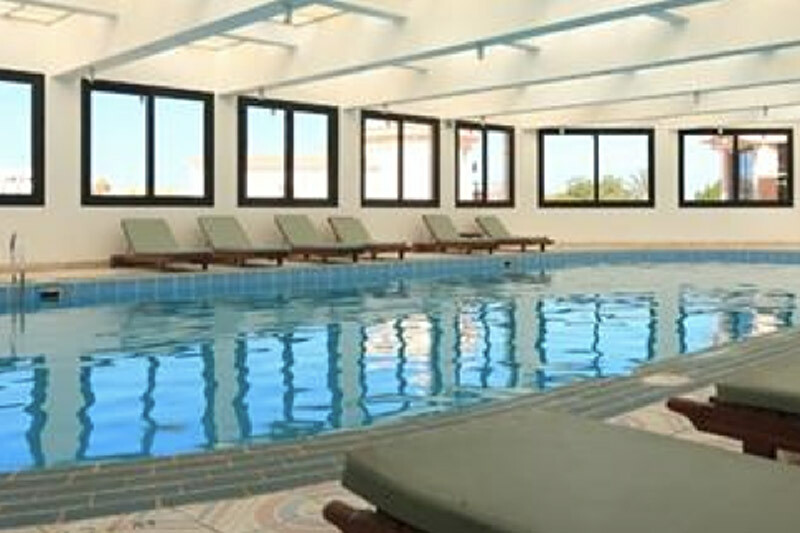 Whether active or relaxing, the Sonesta Pharaoh Beach Resort Hurghada has appeal for every traveler.